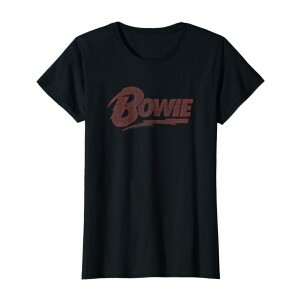 This T-Shirt features the cover artwork for Bowie's 1977 classic album Heroes. 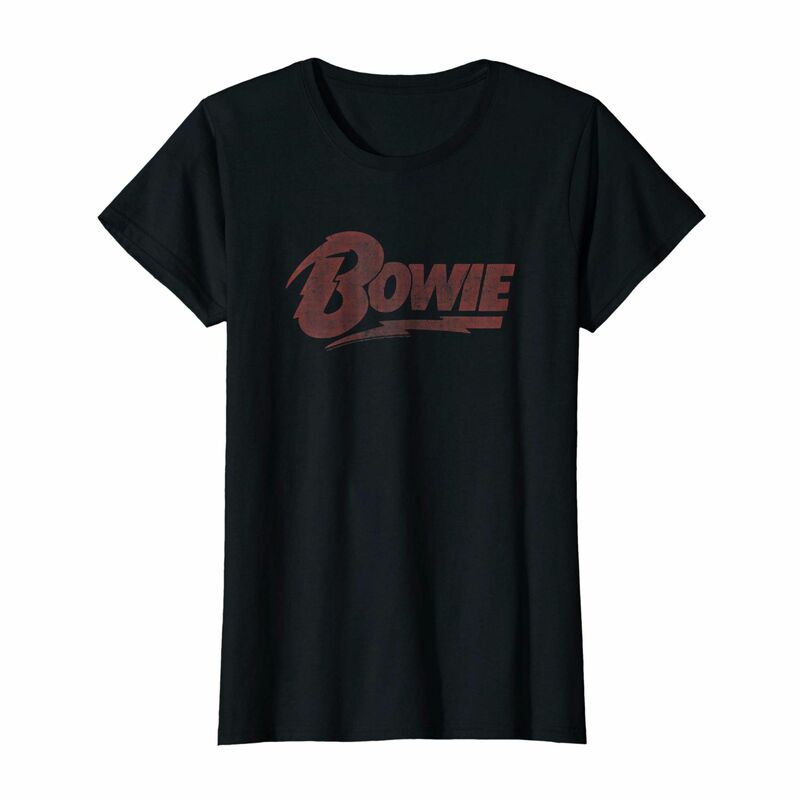 With "Bowie 78" in large white print the shirt tributes Isolar II - The 1978 World Tour. this tee is printed on a 100% ring-spun cotton. This is a print-on-demand item. Please allow two additional days for order processing. POD item are non-returnable and exchanges will not be accepted except in the case of defective merchandise.